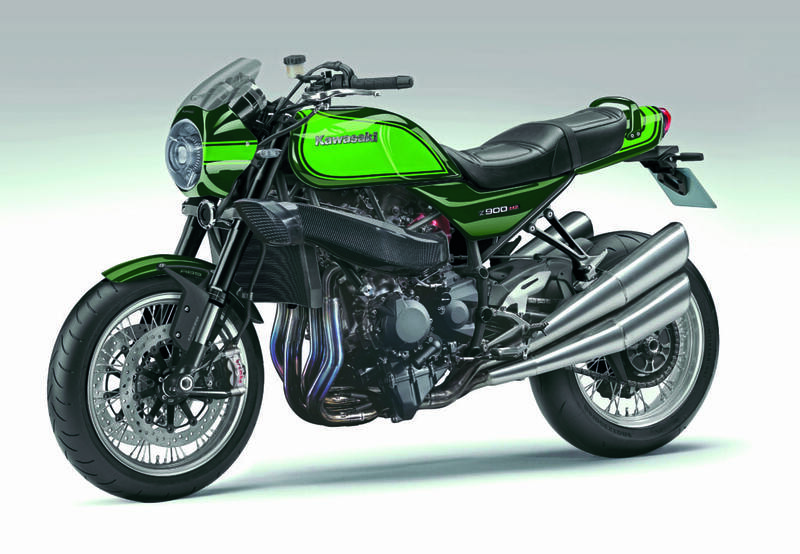 Naked style, beastly power: Kawasaki’s Z900 gets a real life reboot for 2018, but forget that for a moment – this is the bike we really want. 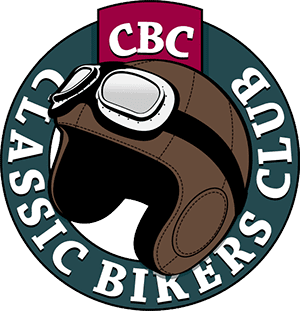 A reboot of the classic Z1 using the current, and competent Z900 motor which they’re calling the Z900RS and a strongly-rumoured luxury sports tourer expected to be named the H2 SX that has a supercharged 998cc powerplant at its heart. 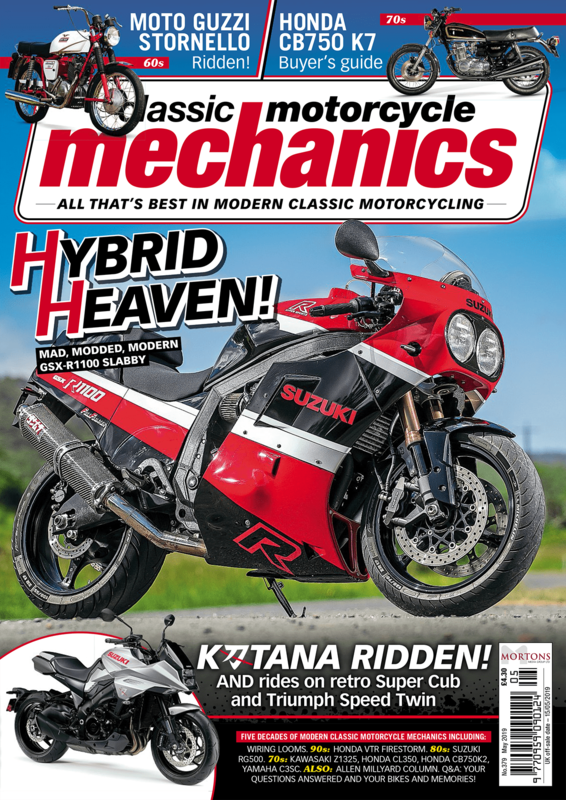 While this is all well and good it got us thinking, what if the crazy bods at Kawasaki used the motor from the H2 for the Z900 as well? Food for thought, eh? In H2R form the engine makes a claimed 300bhp while the H2 version puts out a ‘mere’ 200bhp. 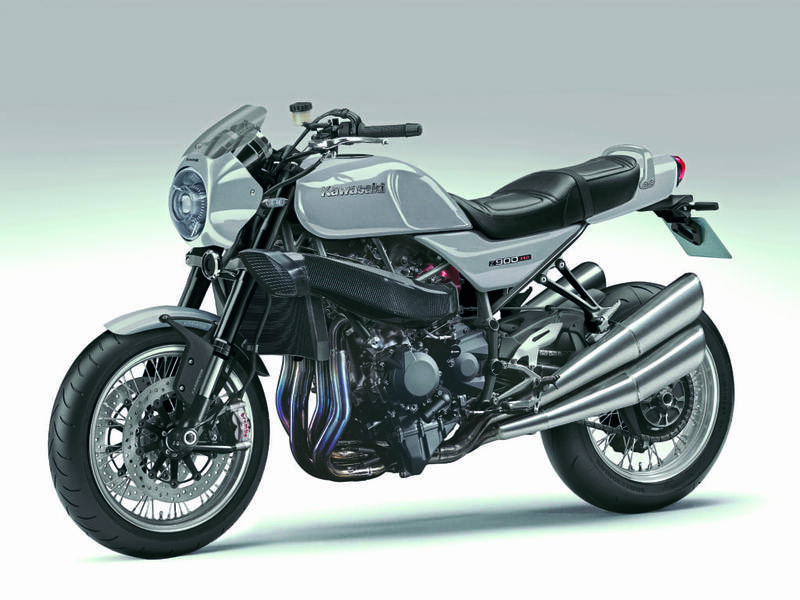 On a naked bike like this we’d settle for the lower stresses of the normal H2! A claimed torque figure of 98lb-ft is plenty. The H2R can produce 300bhp thanks in part to its giant air-box in the fairing to maximise volume and a twin air intake. The H2 only has a single intake and also has a headlight taking up valuable space. As our naked bike has an even bigger headlight in the way we’ll have our intake run down the side to feed the ’charger. A four-into-four exhaust system pays homage to the Z1 of old. The trellis frame from the H2 stays and for consistency steel tubes are used for the sub-frame too. 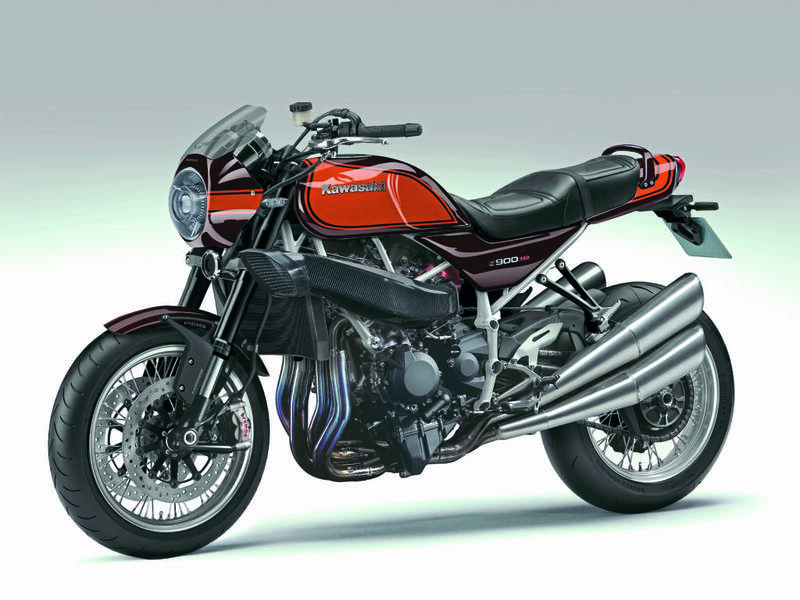 Showa upside-down forks up front are complemented by the single-sided swingarm from the H2. Brembo M50 radial calipers provide stopping power up front and purely for aesthetics we’ve gone with wire wheels. Okay, we realise that they probably won’t last long if that 200bhp is ever actually used in anger but in our virtual reality world these spokes are made of indestructible pixel steel! The bodywork of our Z900 H2 is a faithful reproduction of the 70s classic with only minor modifications to accommodate the trellis frame. The bikini fairing may change the profile of the bike slightly but the benefits of wind protection on an upright naked 200bhp motorcycle aren’t lost on us. Nor (of course) are the re-takes of some of those glorious paint schemes of the past that Kawasaki did so well!